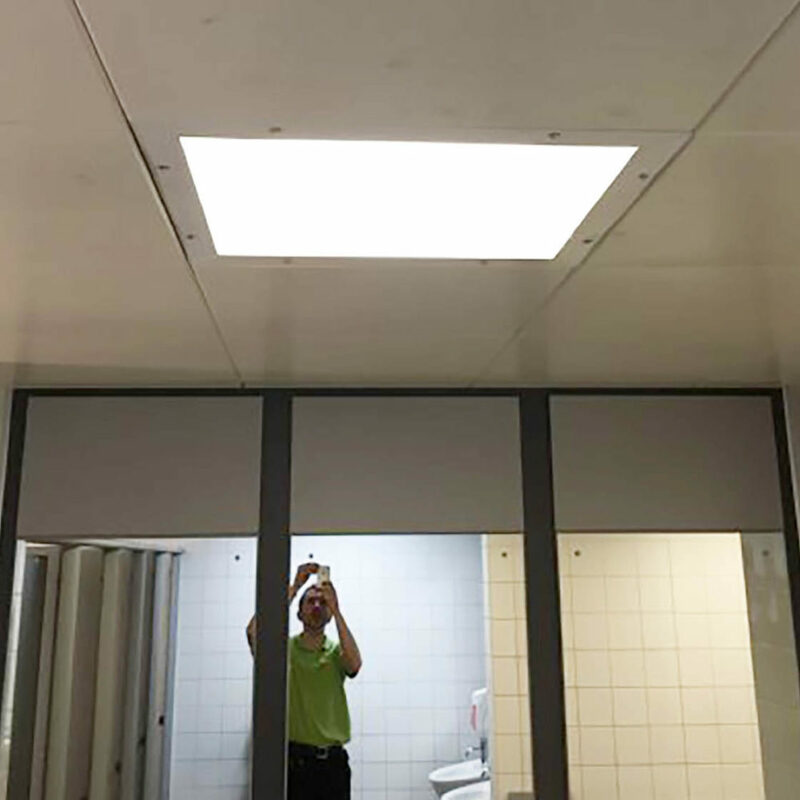 SaveMoneyCutCarbon LED installation improves lighting throughout the kitchens, staff canteen, changing rooms and corridors. The Savoy is one of the world’s most iconic hotels and demands the highest standards from its staff and suppliers. The landmark hotel on the Thames in the heart of the capital has garnered multiple awards for its energy-saving, carbon-cutting sustainability strategies and continues to lead the way in the sector on green initiatives with a sound business framework. The Savoy commissioned SaveMoneyCutCarbon to fully manage an extensive LED lighting retrofit for back-of-house areas, including kitchens, staff canteen, changing rooms and corridors. This started with detailed technical surveys. This data was then used by the SMCC team to produce investment ready proposals, which the management team at the hotel used to secure the necessary budget & funding. The back-of-house project was initiated to reduce costs but also to improve light levels and quality of light, particularly in preparation areas where it is important to have the correct colour render to view accurately the condition of foods. Another key goal is to reduce maintenance to a minimum as these areas are almost constantly busy so fixing faults has been an ongoing challenge with traditional lighting. The success of the project has led to further work commissions, with LED lighting planned for the women’s changing areas, as well as staff training on energy saving. The Savoy also plans exterior signage lighting for the hotel entrance. The SaveMoneyCutCarbon Field Services team installed fully managed the project under technical services manager John Bragger, from survey, specification, installation and testing to budget considerations. 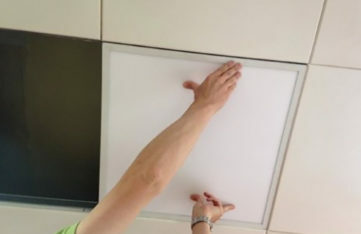 The team, working around the kitchen and other back-of-house schedules, installed over 450 new LED light panels, tubes and 2Ds in the kitchens, staff canteen, changing rooms and linking corridors, as well as all EMGs associated with these areas. The LED lighting is needs little or no maintenance in comparison to existing lighting solutions and provides between 40,000 to 50,000 hours of continuous usage. Fluorescents last for around 5,000 hours before the light degrades. 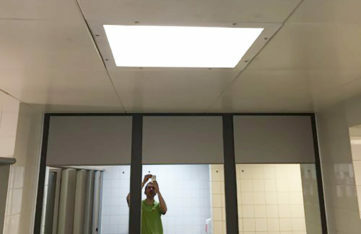 A big challenge for the LED retrofit was the particular non-standard dimensions of the existing ceiling grid. 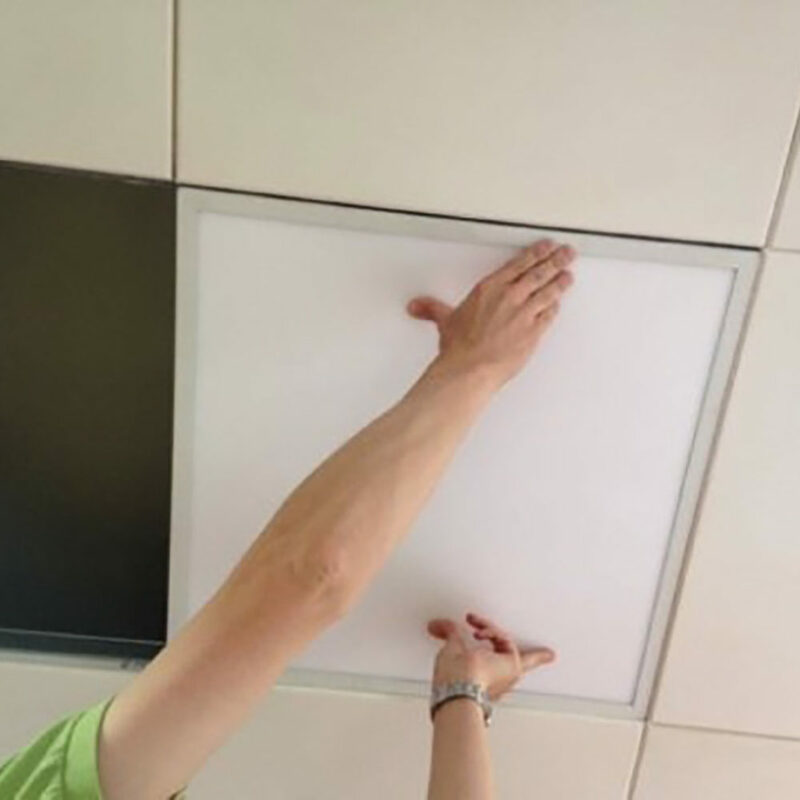 The special projects team at SMCC had to design and produce a series of specialist metal brackets that would support the suspension of the new LED panels in the existing metal grid ceilings. 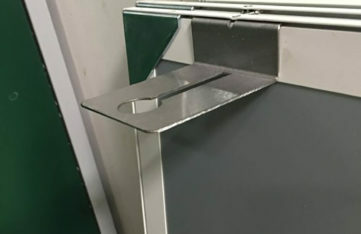 This barrier was the core reason that the hotel had originally thought that switching to LED panels would not be possible. “We always aim to go the extra mile for clients and the Savoy was no exception. 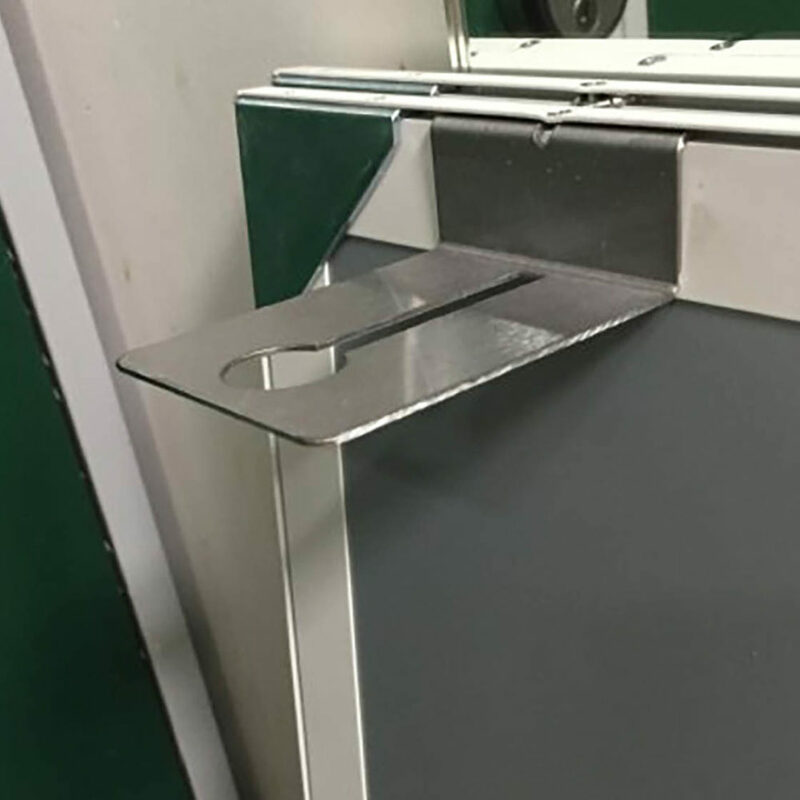 We worked hard to provide best design expertise and to overcome the fittings challenges while ensuring highest quality installation and minimising disruption to staff working in some of the busiest areas of the hotel." Near zero maintenance and 5-year full warranty.